Dana's recruiting experience covers a wide range of industries such as accounting and finance, construction, engineering, light industrial and warehousing, sales and marketing, with a specialty in legal recruiting. Her human resources consulting background includes, training, payroll, sponsorship, HRIS, networking, social media and branding. Dana is a graduate of the private women's college, Agnes Scott, located in Decatur, Georgia. 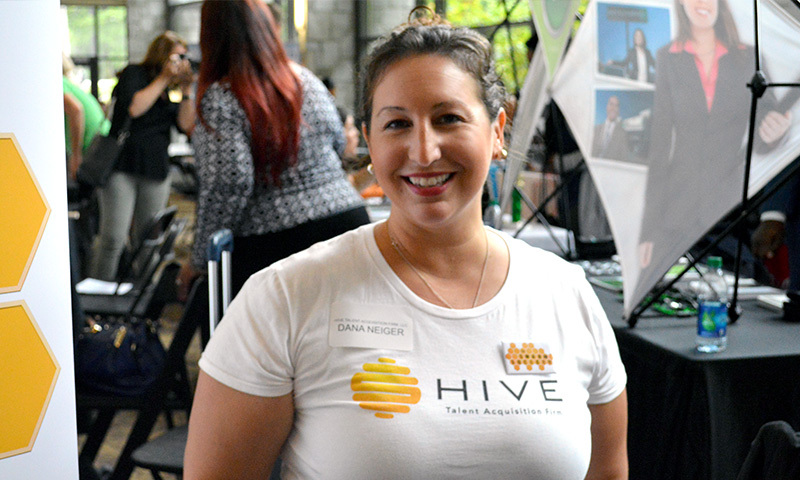 She returns to campus multiple times a year to support their Summit program by volunteering for HR panels, LinkedIn seminars, interview preparation and other human resources related needs. Outside of work, Dana enjoys spending time outdoors at sporting and live music events with her loving husband Dustin, their son Deagan and dog, Gustav. Veronica's background canvases recruiting in the Financial, Information Technology, Hospitality, Supply Chain Management & Light Industrial and Telecommunications industries, with specialties in IT and Hospitality. Her human resources background includes social media recruiting, networking, creating of employee diversity blueprints as well as process development. Veronica is a graduate of DeVry University and Johnson & Wales University. 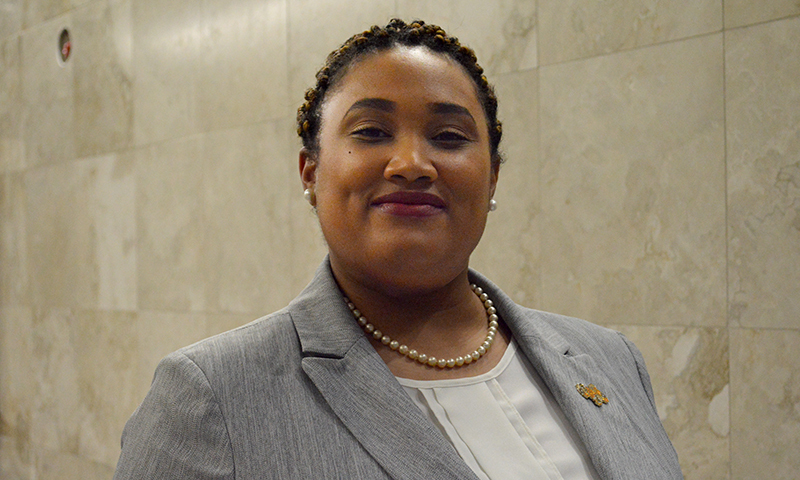 She is passionate about sustainable business practices as well as various community service projects focusing on workforce preparedness and reentry, dressing for success and resume writing. Outside of work, Veronica is a certified chef who enjoys cooking for friends and family. She also fancies traveling with her partner Erika and spending time with her dog, Maxwell.